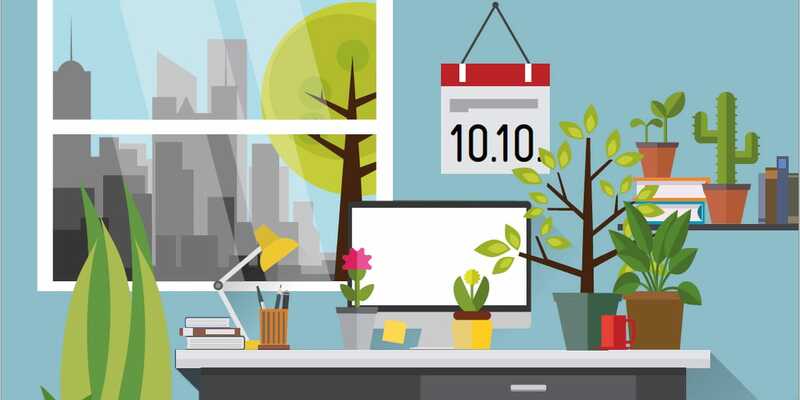 10 October is national Plants at Work day and an opportunity to demonstrate symbolically that we also respect nature during our work and business activities – because we know how to be a part of nature. Liip is getting involved. On 10 October, we show that we are willing to view nature as the key stakeholder in all decisions, for the well-being of future generations. The ‘Enkeltauglichkeit’ (‘fit for our grandchildren’) concept was created by the enkeltauglichkeit.jetzt association, Bread for All and committed individuals from the business community. The first step in creating change is the question of a company’s internal attitude to nature. Thus far, there has been a dominant attitude of superiority (‘we are more important than nature’), with its corresponding results. Our commitment to a world ‘fit for our grandchildren’ means that our work is built on an internal attitude of being a part of nature. Liip understands that we all share a connection with nature. It feeds us and our economy, so we are taking responsibility – for our employees, our customers, the community and nature. We are cultivating an integrated view of business and nature. Liipers take their responsibility seriously and act sustainably, in a pragmatic way. We support the interests of enkeltauglich.jetzt. Humans are naturally designed to collaborate in groups, take care of each other, and make use of our collective intelligence in a sustainable and self-organised way. This planet is our home, and nature is the basis of our existence. We are now the forefathers of the future. How will our descendants look back at us?